Quality care available around the clock. 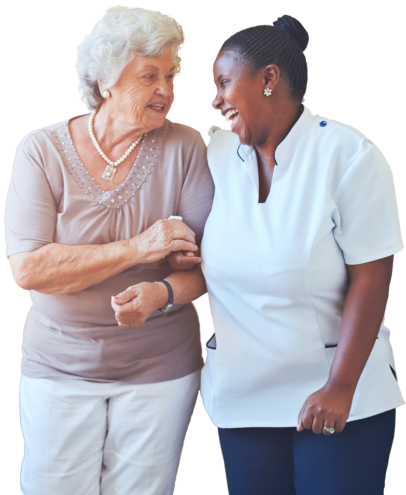 When you or a loved one is in need of continuous care at home due to an illness or health condition, our live-in services are available for your convenience. Our caregivers specialize in 24/7 live-in care for the elderly and others in need. Our services can be done at our client’s home or in any care setting of their choice.